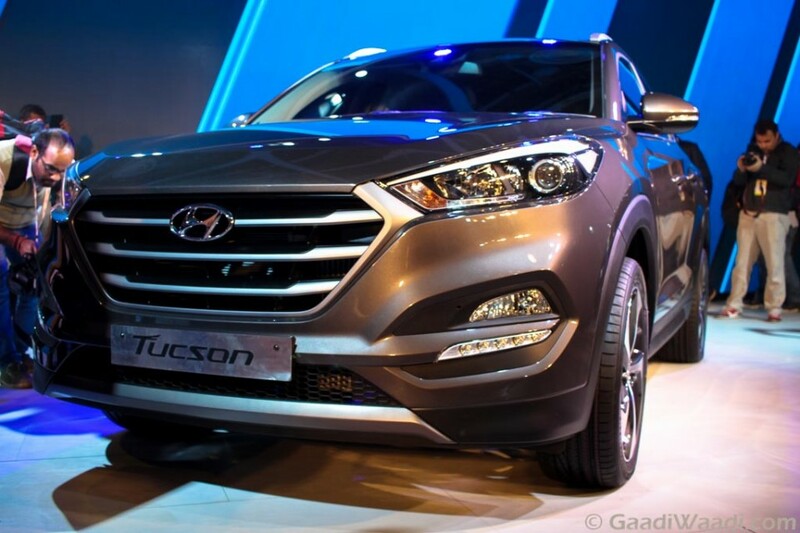 Earlier this year in February, Hyundai showcased the Tucson at the 2016 New Delhi Auto Expo. The premium SUV is set to launch sometime in August or September this year. 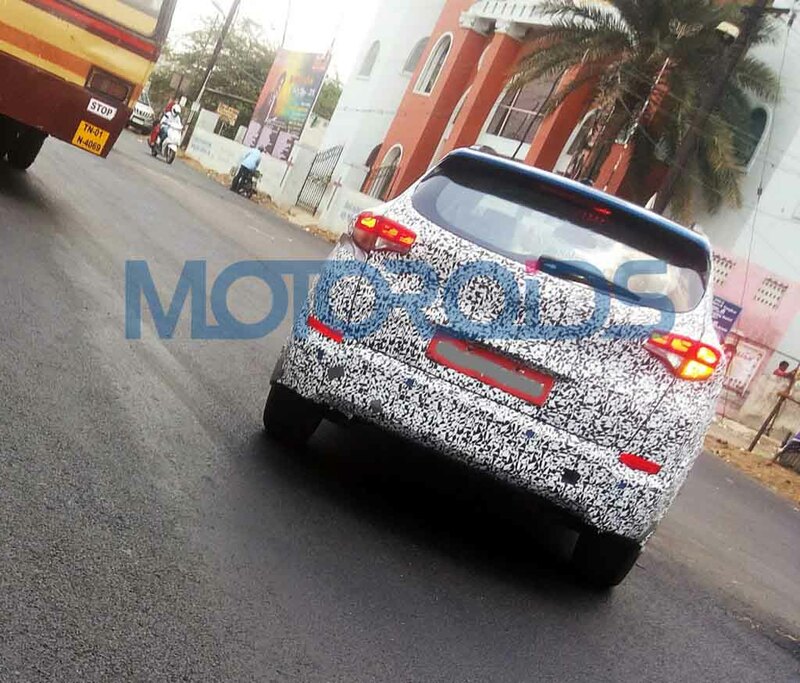 Meanwhile a camouflaged Tucson has been spotted testing on roads in Chennai. The Hyundai Tucson will be positioned above the Hyundai Creta compact SUV and below the ultra premium Santa Fe. The 2016 Hyundai Tucson is in its third generation now. The car sports a stylish design. It gets sharp swept back headlamp clusters with dual projector units and integrated LED accents and LED daytime running lights. The front fascia gets a hexagonal shaped grille with three chrome slats running horizontally. The car sports wing mirrors with integrated side turning indicators, blackened glass area, body cladding, razor blade shaped alloy wheels, sporty roof rails and a sloping roofline. The rear sports wrap around LED taillights. Overall, the Hyundai Tucson comes with a sporty stance. Dimensionally the car comes with an extra inch of wheelbase, which increases the interior space. The interior of the Hyundai Tucson sports a premium leather wrapped appearance. It gets leather wrapped multifunction steering wheel, dual analog dial and a TFT display consisting instrument cluster. The centre console gets a 5 inch touchscreen infotainment system which acts as the display of the rear view camera as well. The interior sports a full length panoramic sunroof as option although. It also comes with a 405 watt premium audio system with eight speakers inside the cabin. 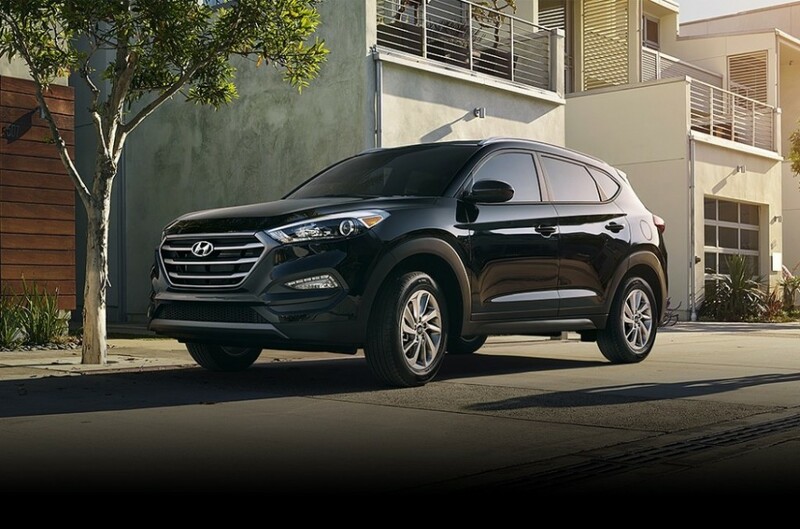 Compare to the outgoing model, the 2016 Tucson offers more space and larger boot space. The cargo space can be expanded by folding the rear seats. In India Hyundai Tucson will be available in both petrol and diesel variants. Expect the petrol variant to come with a 1.4 litre turbocharged engine, which gets dual clutch transmission globally. On the diesel front the car would get a 1.7 litre and a 2.0 litre diesel engine under the hood which will produce 114 hp and 182 hp of peak power respectively. Both the engines are expected to come paired with 6 speed manual transmission. Pricing would be between Rs. 17 lakh to Rs. 22 lakh depending on the variants.